The conversation around disaster recovery is evolving into a full IT resiliency conversation. In this post, we’ll discuss the transition from disaster recovery to IT resiliency and what it means for your digital transformation initiatives. Then, we’ll focus the spotlight on how our Spokane data centers are helping our customers doing business in the Pacific Northwest build a more resilient IT infrastructure. The shift to talking about IT resiliency doesn’t mean that disaster recovery is going away. On the contrary, disaster recovery is as important as ever to your business because it encompasses the systems you use to recover in the event of downtime, whether it’s planned or unplanned. IT resiliency broadens that scope to include your overall IT strategy and is a key lever in achieving your digital transformation objectives. Disaster recovery is still a component, but a holistic IT resiliency strategy will also include other key components such as security, compliance, and system performance all working together toward a common goal. IT resiliency removes the silo-thinking that can get in the way of digital transformation. Choosing the right data center to house your mission-critical workloads and systems can have a significant impact on your IT resiliency. You need a data center that supports your business objectives, e.g., providing customers low latency connections to their data, but also one that limits potential downtime. Earthquakes. Hurricanes. 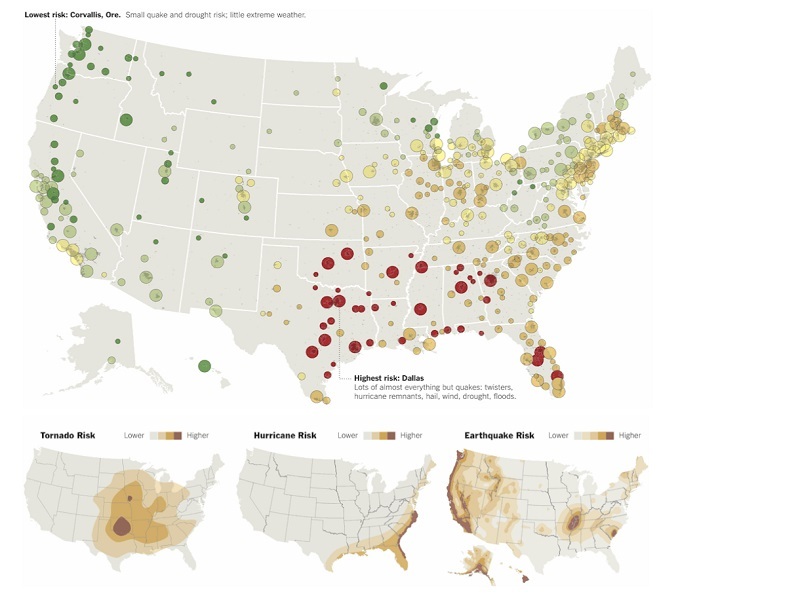 It’s hard to find a data center location that isn’t at risk of one or more natural disasters. Truth is, you can’t. But if you’re looking for a low-risk location to house your most mission-critical data and applications, our data centers in Spokane, WA are a good choice. A map of disaster risk shows that the Pacific Northwest is one of the most seismically stable areas of the country. The Pacific Ocean and dual mountain ranges protect the region from large temperature swings and floods. When responsiveness is a concern – as it usually is for mission-critical workloads — choosing a data center location can mean balancing distance with other priorities. 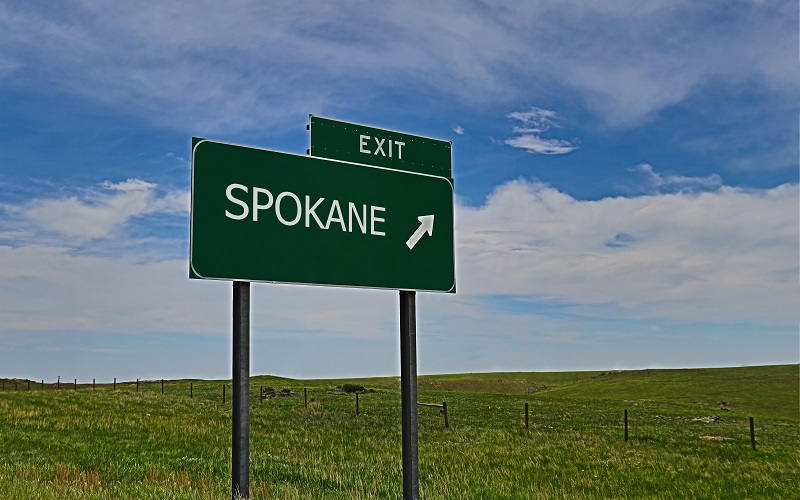 With Spokane, you may not need to make that tradeoff. In addition to being relatively low risk, Spokane is a particularly ideal location if you need to serve end-users located in the Seattle-Tacoma metro region or one of the smaller communities scattered throughout the Western US. Plus, the region inland from metro areas like Seattle and Tacoma is a hotbed of digital entrepreneurship yet is less populated, so it offers some of the best connectivity in the US on relatively uncongested networks. Power grids in the Pacific Northwest are state of the art by design (the Department of Energy owns the Pacific Northwest Nuclear Lab in Richland, Washington, about two and a half hours south of Spokane) and known for their reliability. TierPoint data centers in Spokane are primarily served by a local provider for power. This local power provider generates their power from hydro dams throughout Washington and is 89% renewable. Due to the region’s temperate climate, power grids in the region also don’t suffer from unpredictable load increases seen during the summer months. A relatively low population also decreases grid congestion that can lead to blackouts and brownouts. Finally, since most organizations spread workloads across more than one type of cloud, the proximity of Spokane to major public cloud providers (AWS, Azure, etc.) in the Seattle Tacoma metro area and throughout the Pacific Northwest can help decrease latency when interconnecting workloads. Related post: Does Proximity Matter for Your Data Center? TierPoint has two data center options in the Spokane area. Both are state of the art facilities, offering our customers the most advanced security, reliability, and networking available today. For details download our spec sheet. Or see what Spokane has to offer for yourself! We’d be happy to schedule an in-person tour of our Spokane facilities. Just let us know what you’re interested in and when you’ll be in the area. Schedule a tour today.